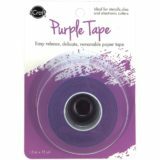 iCraft Removable Purple Tape 1.5″x15yd roll.. 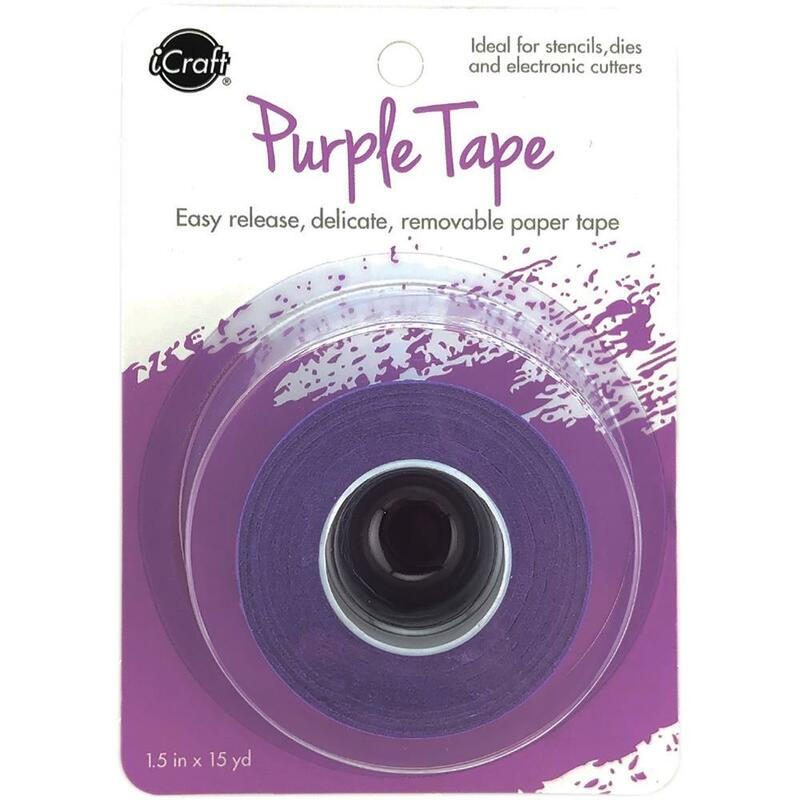 This easy release, removable tape does not leave any adhesive residue behind and peels easily without tearing paper. It’s ideal for anyone who die cuts, stencils or uses electronic cutters.